Bolt already comes with up to 2″ threading. Does the total desired threading on end A plus B exceed 2 inches? If no, enter zero 0 here. If yes, purchase the additional threading here. 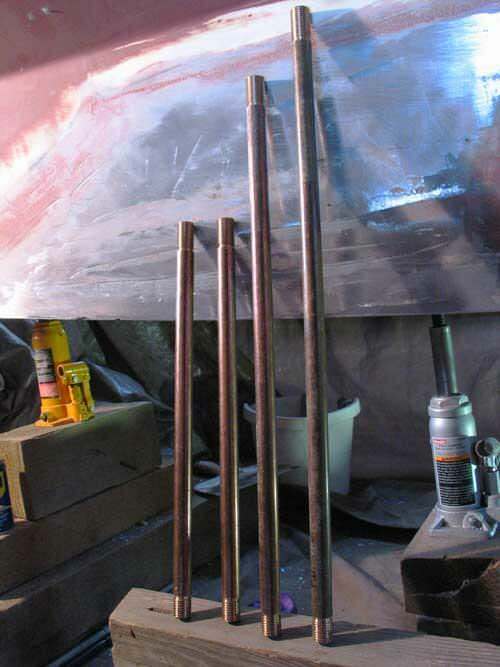 Example: End A threaded 1″ + End B threaded 3″ = 4″ total threading. First 2″ free with the bolt so 4″ needed total with first 2″ free . So 2″ additional ordered here as 2″ Additional inches of threading. 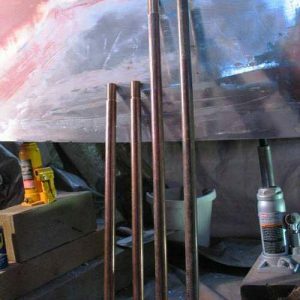 Custom Silicon Bronze Alloy 655 Keel Bolts with up to 2″ of threading on both ends. Additional threading can be added to purchase in 1″ increments. Please specify in notes exactly how many inches of thread are required on each end of the bolt. All threading is coarse (NC).